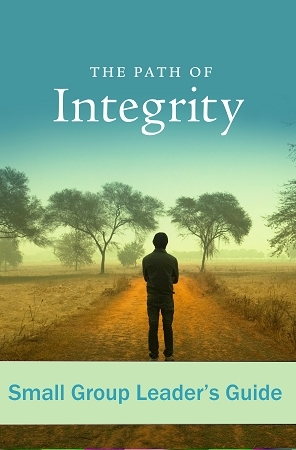 "The Path of Integrity" is a seven week spiritual growth program that follows the Biblical story of Joseph and his brothers. Using insights drawn form the theological works of Emanuel Swedenborg, you will discover how this story relates to your process of coming into integrity. Full of questions for reflection and suggested tasks, this workbook is a guide to help you create a life that's honest, loving and meaningful. Ordering for an international church outside North America? Email us at campaignteam@newchurch.org or call 267-502-4916 to inquire about local printing options.